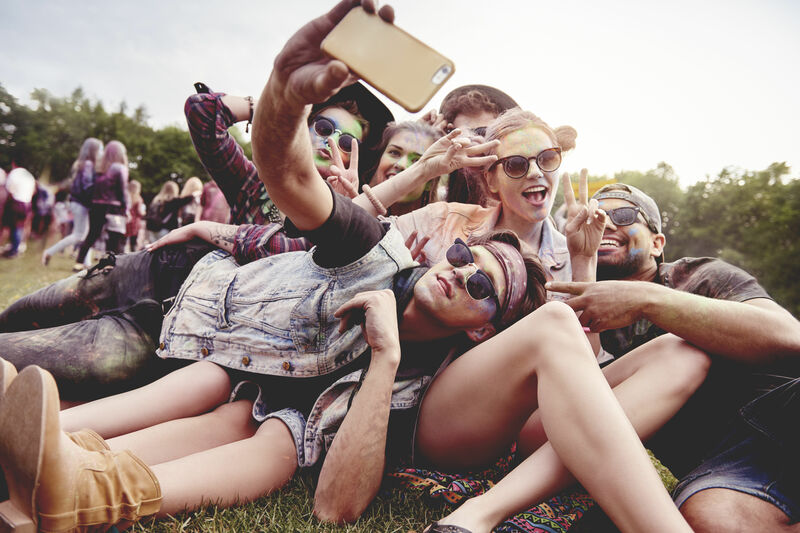 Revisit the past at Houston’s festival for bygone clothing, accessories and more. Lovers of retro, rejoice! 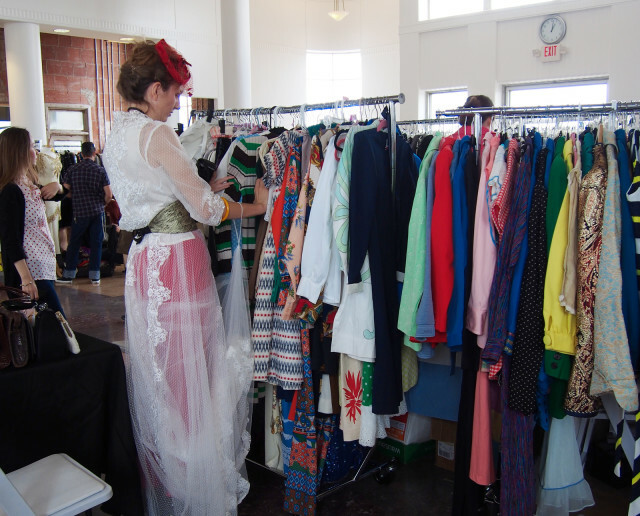 This weekend marks the return of the Houston Vintage Market and Festival to the stunning 1940 Air Terminal Museum. The event kicks off Friday night with a vintage fashion show styled by local stylist and fashion curator Dawn Bell. 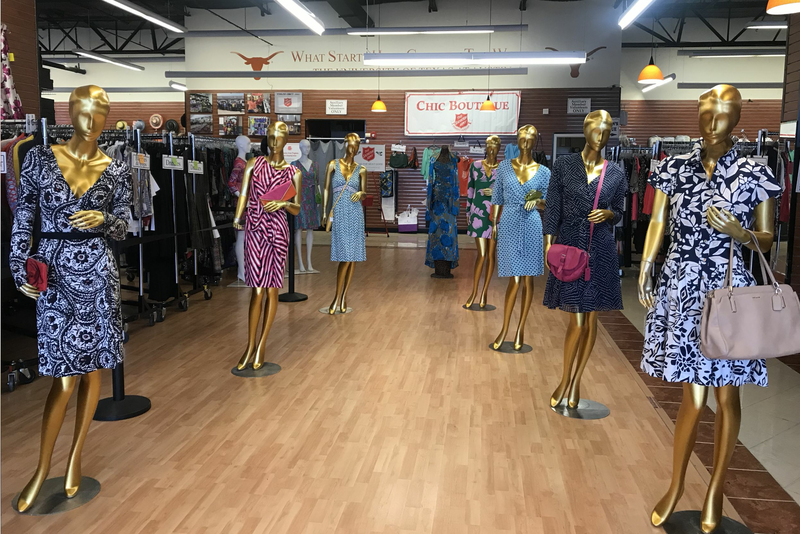 Live music, drinks by Deep Eddy, and a runway show featuring gems from market vendors' collections of past-era clothing and accessories are all on the agenda. as is a dress code of 1960s mod. The preview’s $20 admission fee includes entry to Saturday’s market. On Saturday, scour one-of-a-kind vintage finds, get your hair did by retro beauty enthusiasts, and even get a little touch-up by the glamorous lipstick girls sashaying around the market. Gawk at old-fashioned cars, planes, and other ephemera and grab tasty treats from Chamak Chocolates and Cosmetics, Cadillac Coffee, and OMG BBQ. 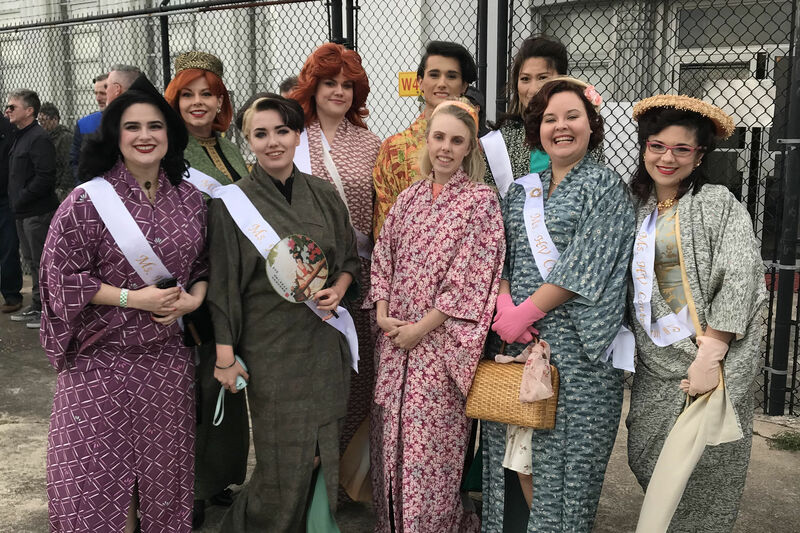 In addition to the vintage lifestyle fun, judges Chloe Dao, Kasi Kubiak, and Tina Davis will crown a new Ms. Houston Vintage. Curious about what the event is like? 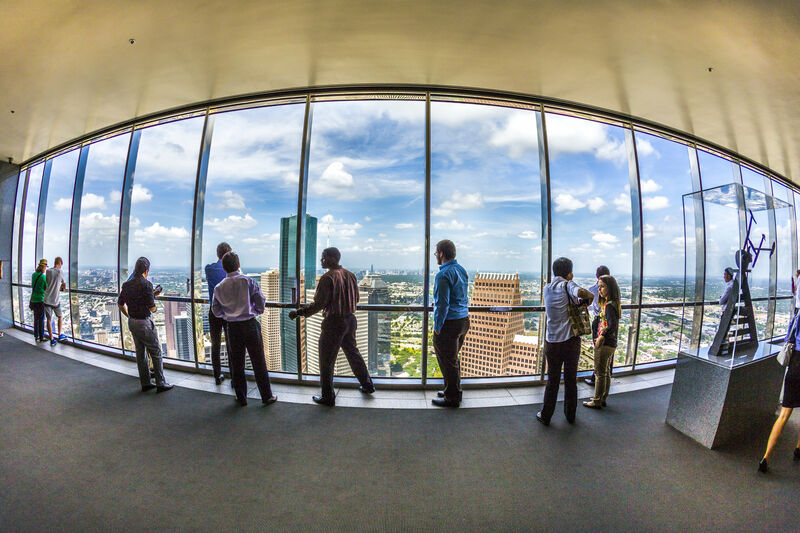 Check out our slideshow from last year. Just $5 at the door gets you inside and if you ride a scooter (or are a child younger than 11), admission is free.